With the cold winter months soon upon us, do you fancy a bit more summer first? And a sports car from Porsche? Then you must not miss seeing these pictures! 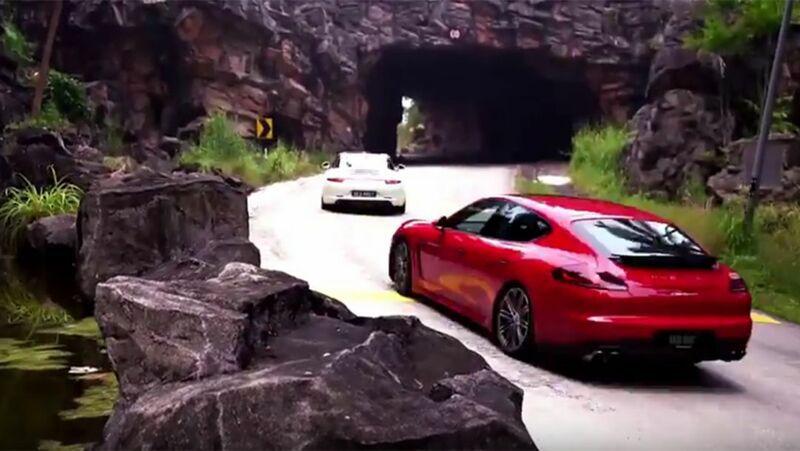 Driving fun coupled with a luxurious lifestyle – that's the mix that Porsche offered to selected journalists from the Asia Pacific region on the Malaysian island of Langwaki. There they were able to test vehicles from the current product range. These included the 911 Turbo, Cayman GTS and Macan Turbo. Take a look at the event in this video. Travelling safely in winter: In a guest article, Walter Röhrl explains what winter driving courses are all about. A trip to Belgium: We went searching for the perfect pommes frites in the Porsche Macan Turbo.